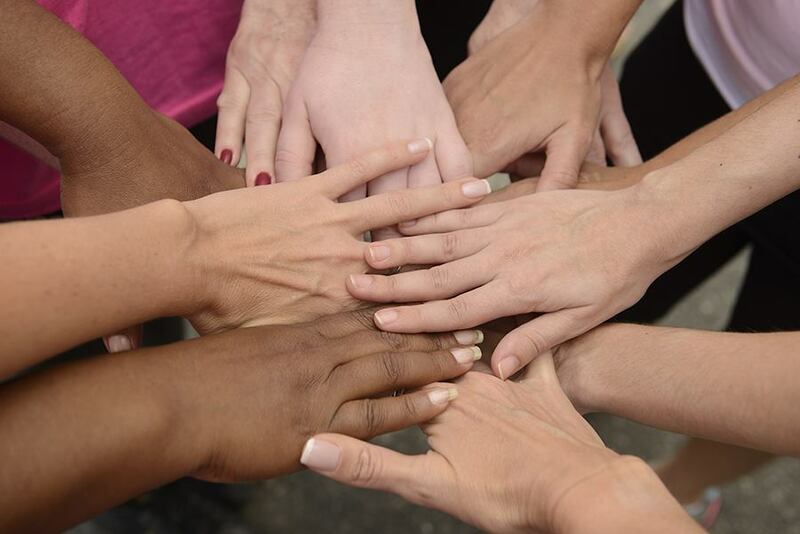 The Adelphi Statewide Breast Cancer Program is hosting a forum about the power of breast cancer support groups at 6 p.m. Sept. 13 at Adelphi’s Alumni House in Garden City. The Power of Support Group for Breast Cancer Patients forum, sponsored by the Junior Coalition of the Manhasset Women’s Coalition Against Breast Cancer, will feature a panel of former breast cancer support group members sharing their experience with the groups. Nau said she and director Hillary Rutter have been researching the importance of support groups and wanted to share that information with people who have been curious about the groups but never joined.